How does the product in boxes work? 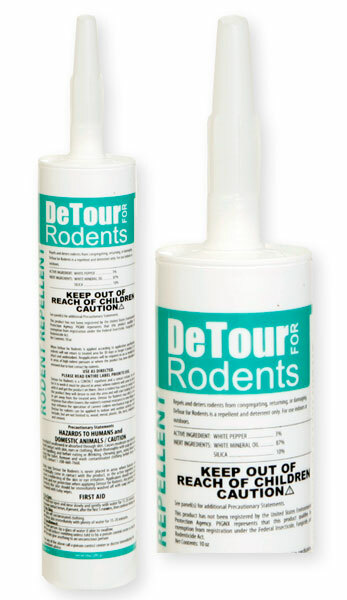 I have see many products that claim to repel mice, but the mice eat it and stay around. This product is not a bait. It is very hot pepper. It is a gel that is applied in areas where mice or any small animal can hide. The animals get it on them, and then the burning sensation they experience from the pepper makes them leave the area. It doesn't kill them or harm, just makes them uncomfortable for a short time. This product is basically used as a training technique for animals. It is a repellent, it does not kill.